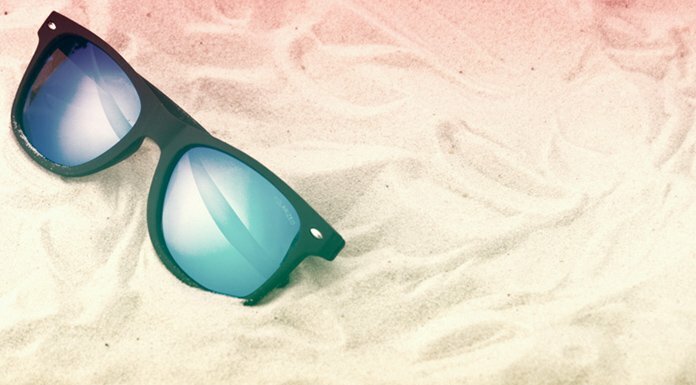 100% UV protection, comfortable and stylish, what more could you ask of a pair of sunglasses? Well, if you decide you prefer a different colour lens further down the line, no, problem. The Uvex Blaze 3 sunglasses have an interchangeable lens construction, so you can switch them out for some new ones. As easy as a, b, c. The Litemirror lenses offer 100% UV protection against UVA, UVB and UVC. The cold-formable soft nose pads and ear pieces mean the glasses hold securely but remain comfortable as the hold is pressure-free. Litemirror lenses. Litemirror lenses offer extra protection from infrared rays while looking good with their mirrored finish. The mirror finish reflects the rays to keep them out of the eyes.